Bank of Oklahoma is offering a NO CLOSING COST home equity line of credit through the month of October. 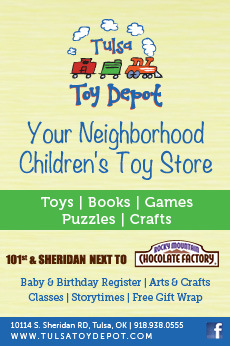 Visit BOK.Com/Dream to schedule an appointment or apply online. 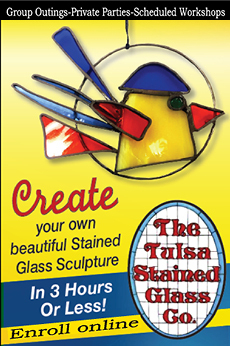 Or call 800.234.6181 to apply by phone or for more information. 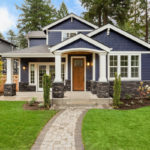 Although new construction is enticing, many people are choosing to save money and stay in their existing homes. But staying in an outdated home is less than thrilling. 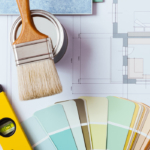 With earned equities, rising incomes, and continued low interest rates on home improvement loans, remodeling is making more sense to existing homeowners. 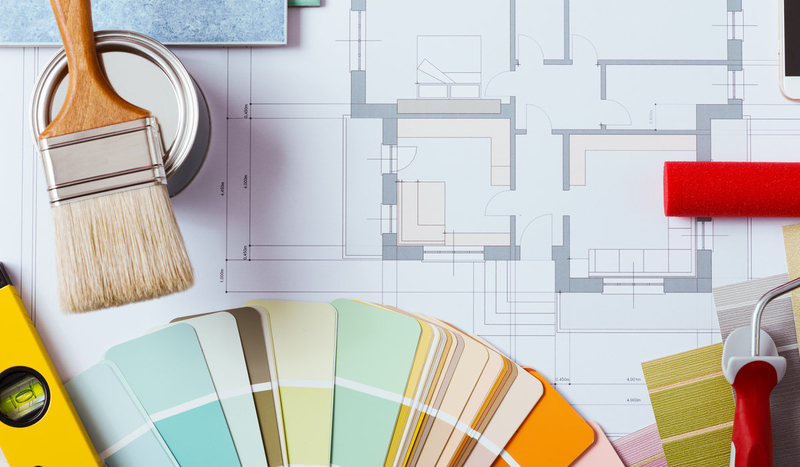 Surprisingly, renovation is also up among recent home buyers. 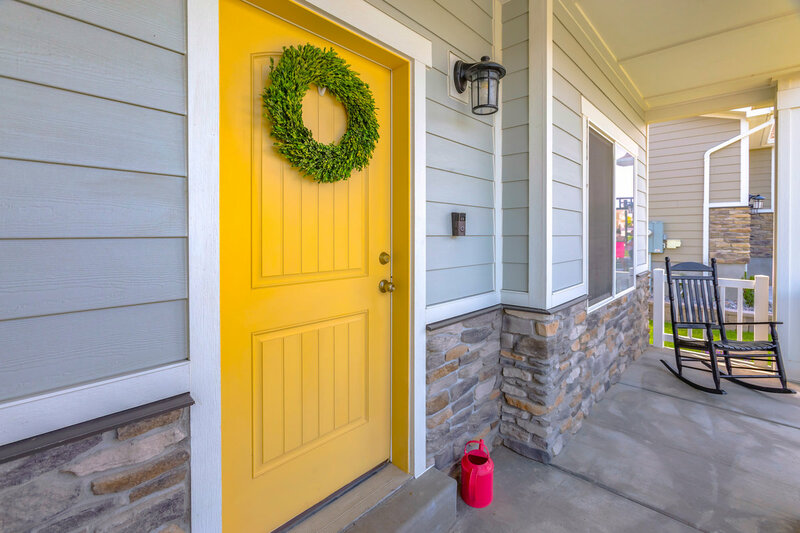 According to Houzz, the online platform for home remodeling and design, the share of renovating homeowners who bought their home in the same year increased from 12.2% in 2015 to 13.4% in 2017, with first-time home buyers continuing to represent about a quarter of recent buyers (24%). Want to estimate your return on investment before starting your project? 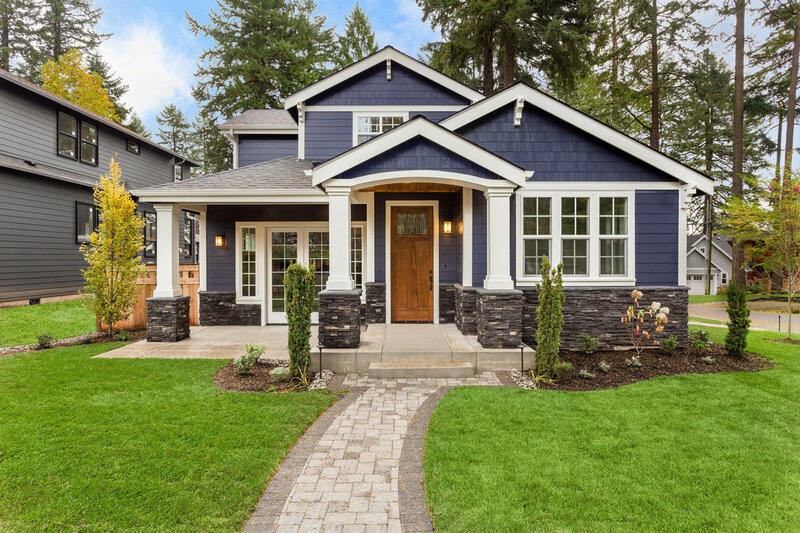 Visit Remodeling.HW.Net 2018 Cost vs. Value Report. 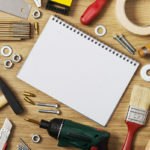 This site compares the average cost for popular remodeling projects with the value those projects retain at resale in 100 U.S. markets. For instance, replacing an entry door will recoup more than 91% of the cost while adding a master suite will only recoup about 48%. Now, if you are remodeling just for your family and plan to grow old there, by all means have fun. But if your intent is a future home sale, then some projects may not garner the big return you desire. 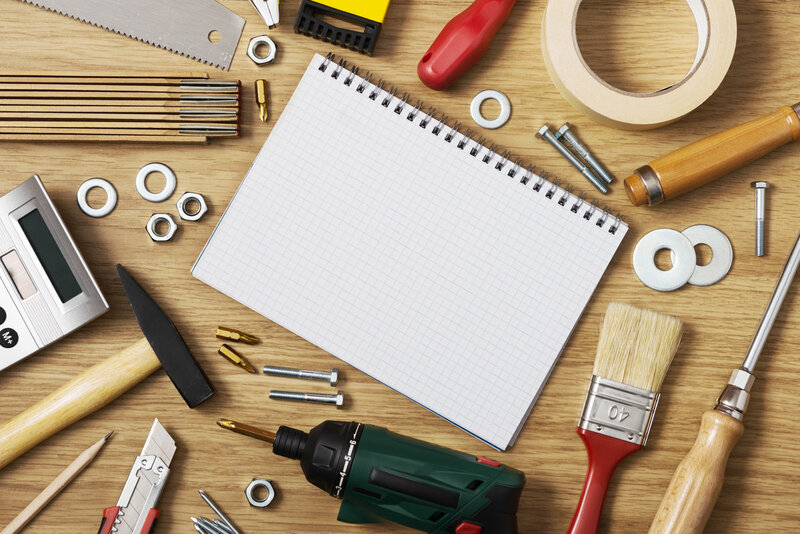 You might be better off with a smaller DIY project or “refresh” of an existing space. 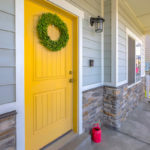 This easy project helps save on energy costs, improves curb appeal for a relatively low cost, and can offer fire resistance and more security. Adding a pop of color like navy blue or bright orange can transform the look of your entire house. Long gone are formal living rooms and fancy dining rooms. Especially in Oklahoma, these rooms are being traded in for outdoor living areas with luxury seating, custom cooking areas, and fireplaces. 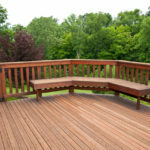 Check out the major cost savings to build your own 16’ x 20’ pressure-treated wood deck with bench and stairs. 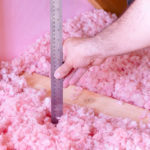 Although insulating your attic isn’t the most glamorous project, the EPA estimates an average savings of 15% on heating and cooling costs when an attic is properly sealed and insulated. 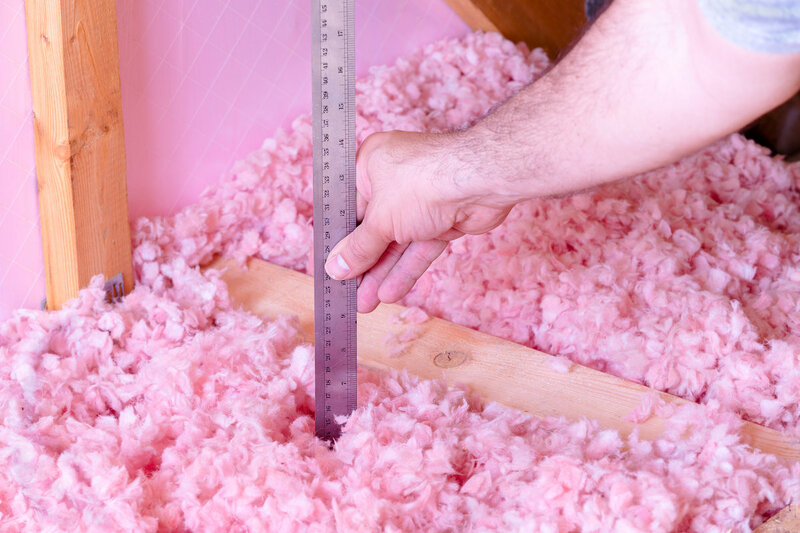 Adding loose fill fiberglass insulation for a 35’ x 30’ attic boasts a huge return on investment. Kitchens are still No. 1 as the most popular room to renovate. 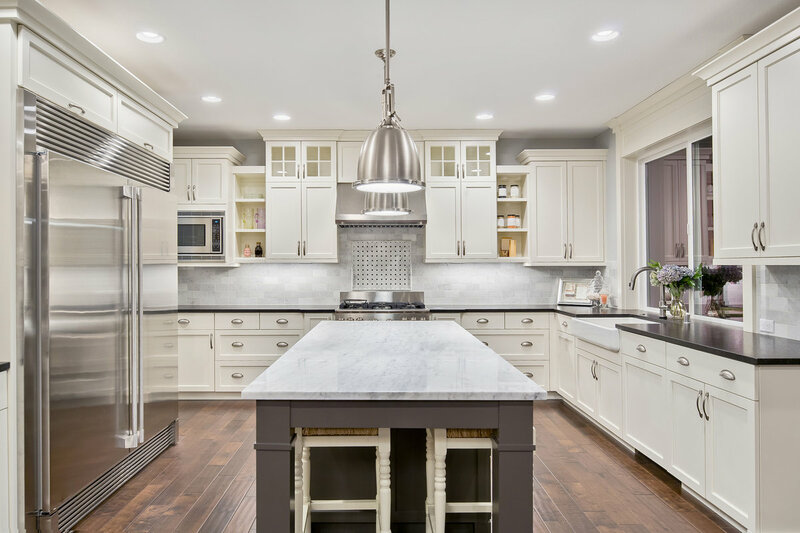 In fact, spending has increased 10% in the past year as homeowners remodel larger kitchens and improve design (89%) and functionality (84%). 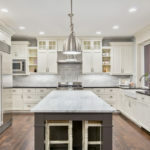 Four in five homeowners report that their kitchen upgrade had the highest return on investment. 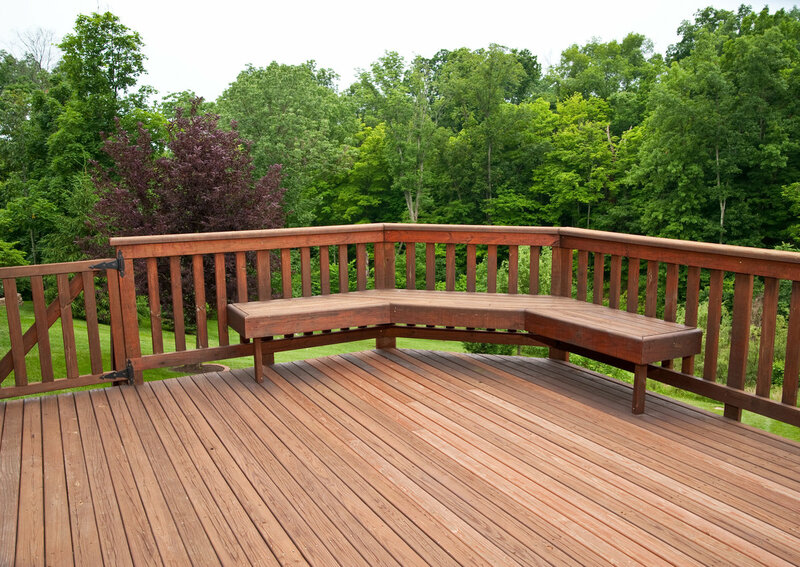 So, dust off your measuring tape and start planning the remodel of your dreams. And have some fun in the process by researching the latest home trends or finding the perfect color of off-white for the kitchen cabinets. It’s a great excuse to watch all those home improvement TV shows.